Do the people in your office waste a lot of time answering unnecessary calls, causing a dip in their.. 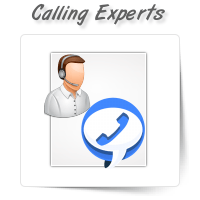 Connecting with potential customers and uncovering sales leads are vital to improve customer base of.. 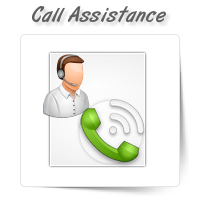 Success of any business lies in customer service and care. 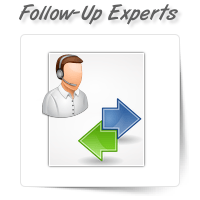 Increasing contacts for your business hel.. 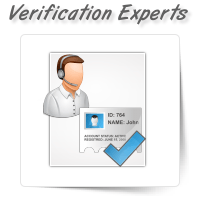 Manage end-to-end record verification by employing the services of OnePerHour. 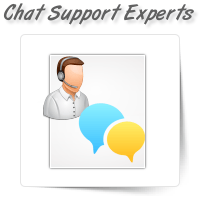 It requires a lot of ..
We, at OnePerHour have a team of chat experts who work 24/7 on your website, offering your clients t..